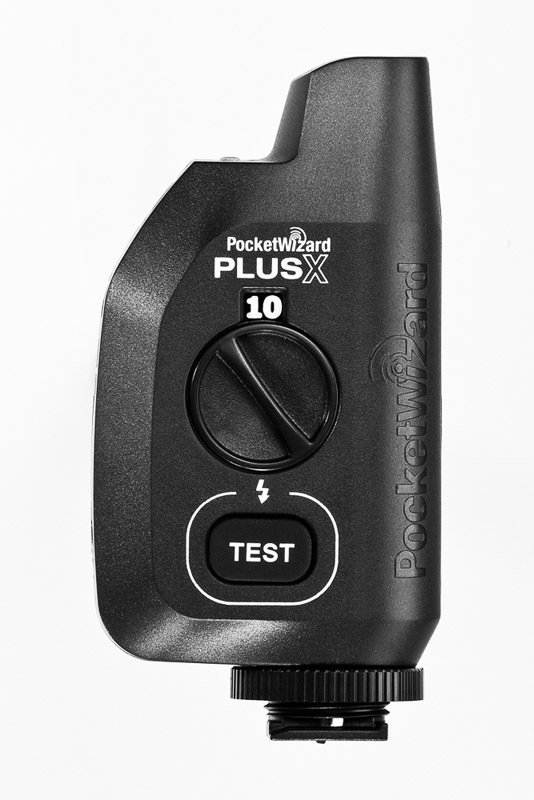 Pocket Wizard X – These are new and a bare bones wireless trigger. 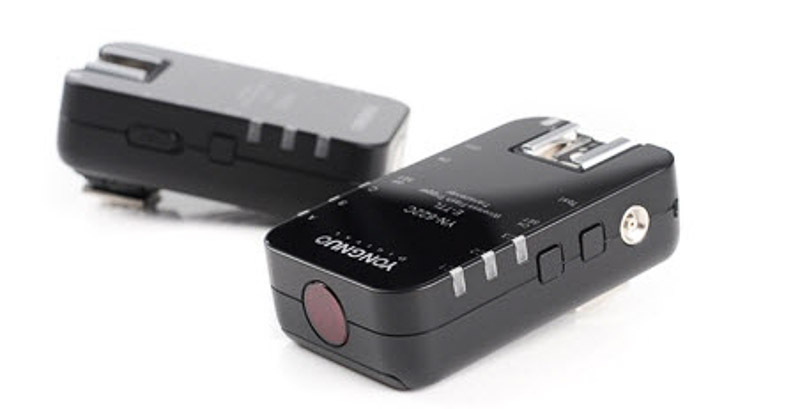 You pop them in your camera or flash, and are good to go. The advantage of these is they are super reliable, have a very long-range, and Pocket Wizard has excellent customer support. The downside is that they have almost no options and they are pricey at 99$ for only 1 transceiver. If you are only using manual mode for off camera flash, having no options isn’t a problem. Many pros swear by PW’s, including the guru of off camera flash, David Hobby. I have never owned wireless triggers,but it seems like Pocket Wizard is really making an effort to make these available to the masses, as their pro level models are about 3 times the price of these. My second choice is the YN-622N trigger from a Chinese company that I’ve had good luck with in the past, Yongnuo. They have become pretty popular as of late, offering nice quality gear that is very inexpensive. I have their YN-468 II speedlight and absolutely love it. Although not out yet for Nikon, the YN-622N triggers are coming within a few months. I use manual mode almost all the time, but it’ll be nice to have the option to use TTL for the times I do want it. If they are anything like the Canon version, they also support High Speed Sync, which would be pretty amazing, since they are likely to sell for 99$ for 2 of them. The YN622 Nikon triggers, a cheaper alternative to the Pocket Wizards, they will be out for Nikon speedlights sometime in 2013. The downsides are they won’t have the range, customer service or quality of the Power Wizards. Once a few reviews are out on the YN’s, I’ll make my decision. If they are anything like the Canon versions though, Yongnuo all the way.